I love the concept of a themed room. It brings everything together and makes a boring classroom into a fun environment for learning. Depending on the theme you choose you can change any space into what you want it to be with just a few adjustments on colours and patterns. Matching colours and designs is totally my thing. That’s in rooms, clothes, accessories, pretty much in anything! Nothing beats a room that is colour coordinated , in my eyes nothing shows more thought and taste! I want my classroom to be super organised for me to able to find things easily and for students to know where everything is too. Having things stored away and having cute labels pinpointing where everything is both super cute and time-saving. I want my classroom to reflect everything that I believe about teaching. I want it to be a welcoming, safe, inspiring, educational environment for my students. It’s the space where both them and I will be spending 8 hours of our day, so it’s important that we all feel happy in it. Who doesn’t love a pretty, clean and organised space? It helps me focus and work better, and I’m sure it helps my pupils, too! Why not have both? It makes me happy going into work, knowing that I’m going into a Pinterest-worthy room and I’m sure some of that excitement rubs off on the kids, too! Why can’t I have a Pinterest-worthy looking classroom? 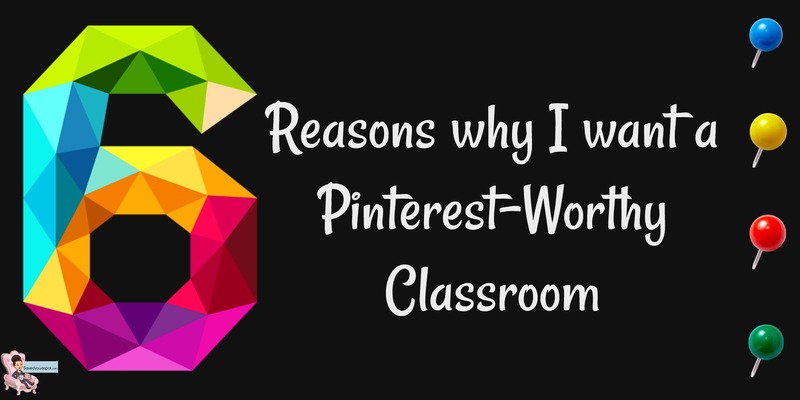 I spend hours looking in awe at other classrooms on Pinterest and other sites so why can’t I get the same feeling by looking at mine? There’s no reason why it can’t. 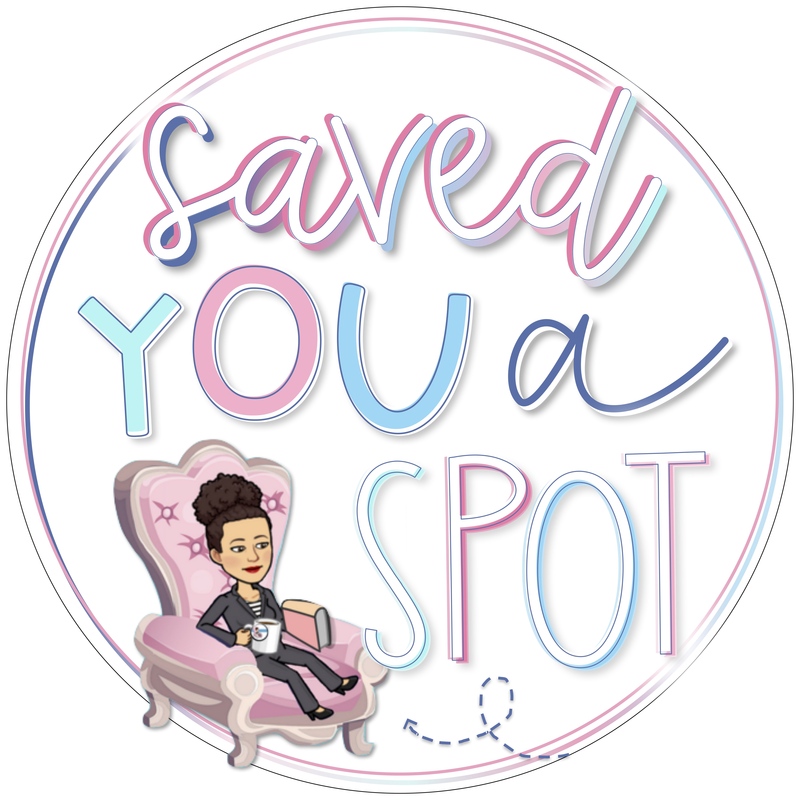 One’s got to do what one’s got to do and if a Pinterest-worthy classroom inspires you, there is no reason why you can’t have one! Do you have a classroom theme this year? 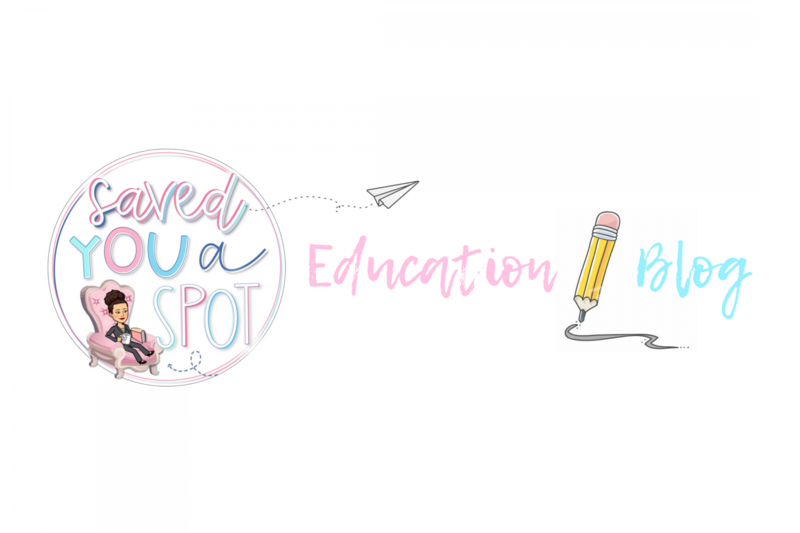 What do you think about Pinterest-worthy classrooms? Yay or nay?